This is a similar issue, but is seen when VDP is not residing on a distributed switch. The deployment was a simple one. One vCenter, few ESXi hosts, a handful of VMs and a vSphere Data Protection Appliance. The connection to VDP in web client caused the screen to gray out forever. However, we were able to login to the vdp-configure page and SSH into the appliance without issues. In the vdr-server.log the following was noticed when the connect operation was in progress. Reason : Cannot complete login due to an incorrect user name or password. Fault String : Cannot complete login due to an incorrect user name or password. The cause can be if there is a registration issue between the VDP and the vCenter, or if the password for the user which was used to configure VDP to vCenter was changed. 2. 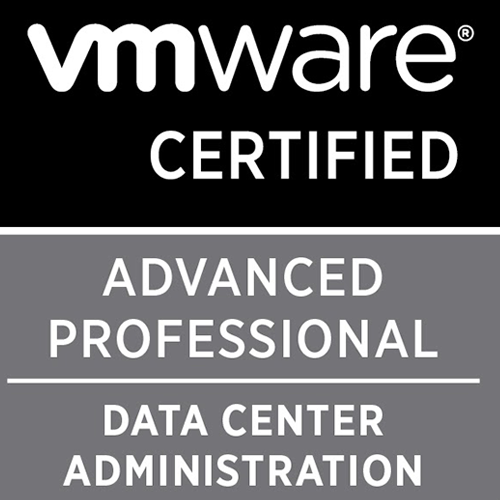 Login to the vdp-configure page and perform a re-registration of the VDP to the vCenter. During the re-registration process, use the same user name and the current password for that user. If you are unsure of the password, then try logging into the vCenter with that credentials. If it works, then the password is valid. Post this, refresh the web client and now you should be able to connect successfully to the data protection appliance.